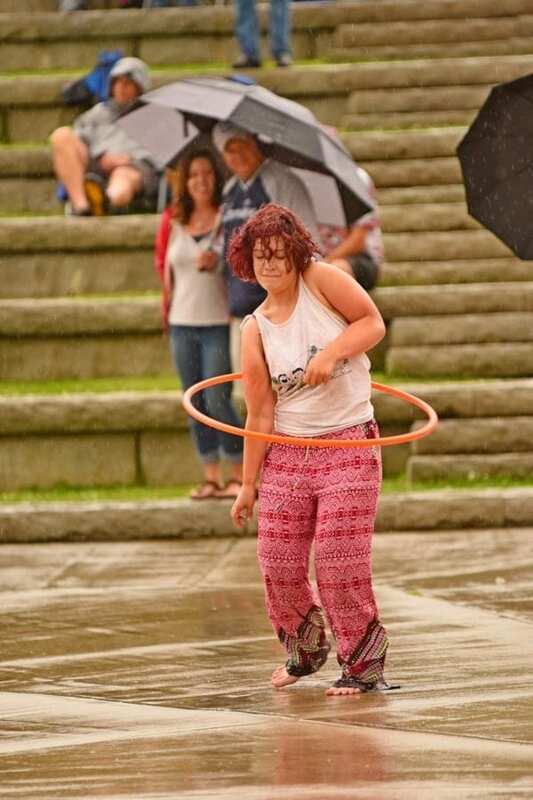 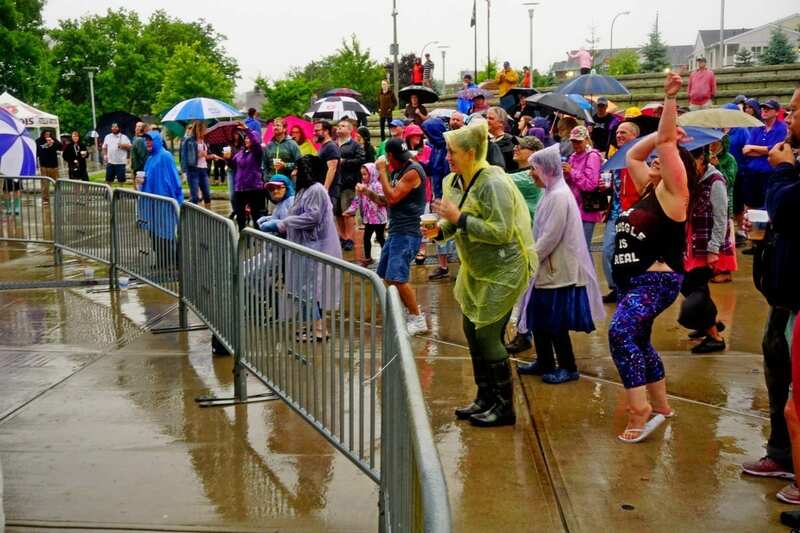 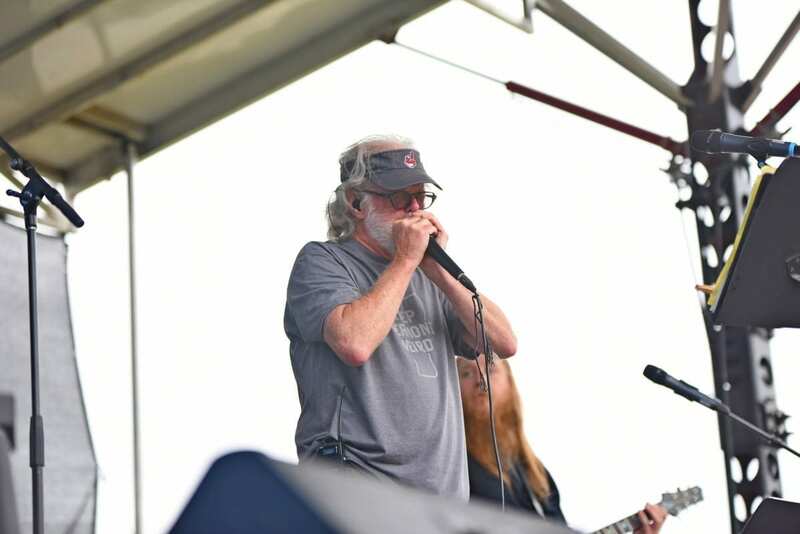 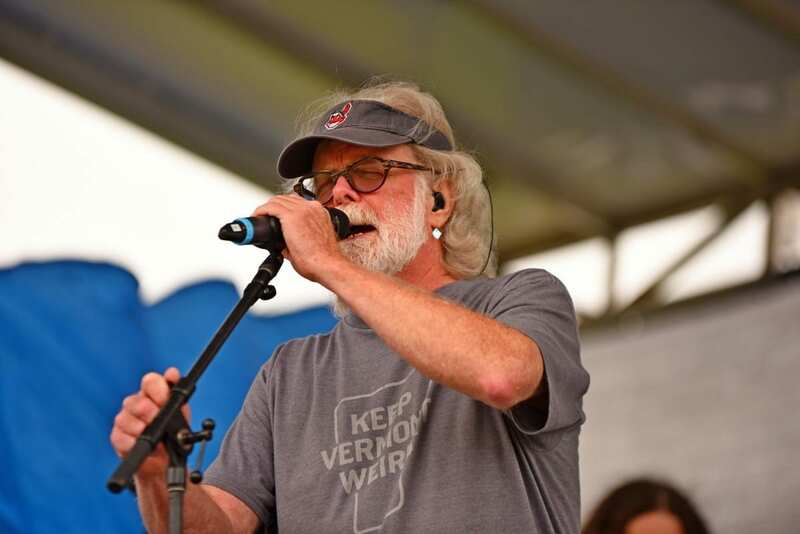 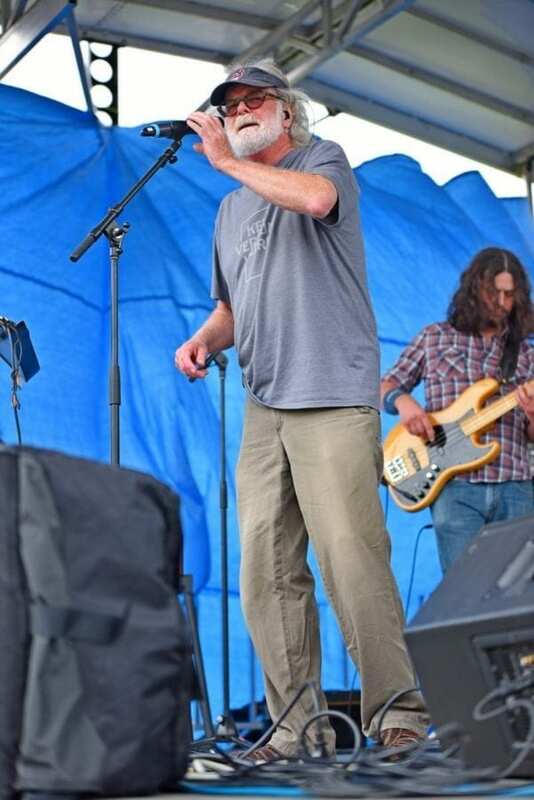 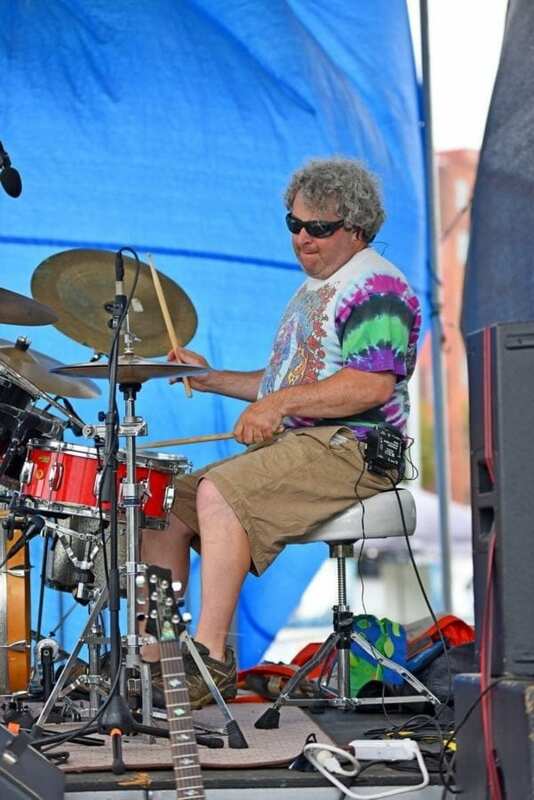 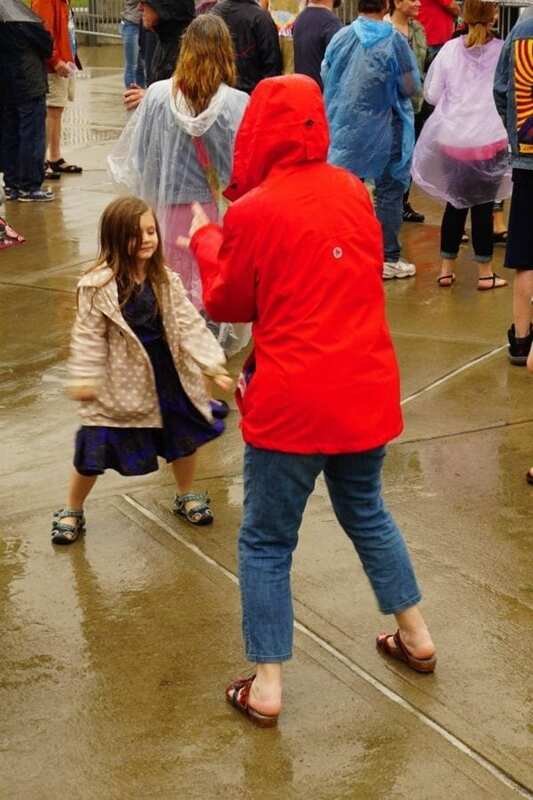 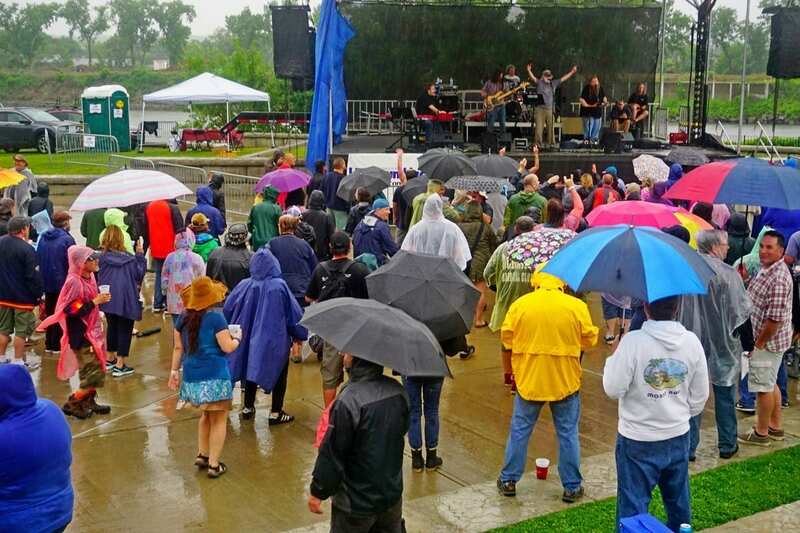 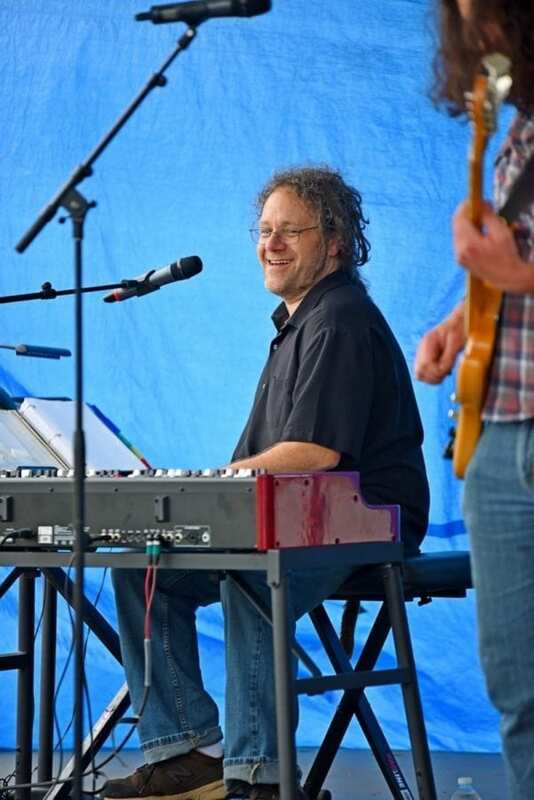 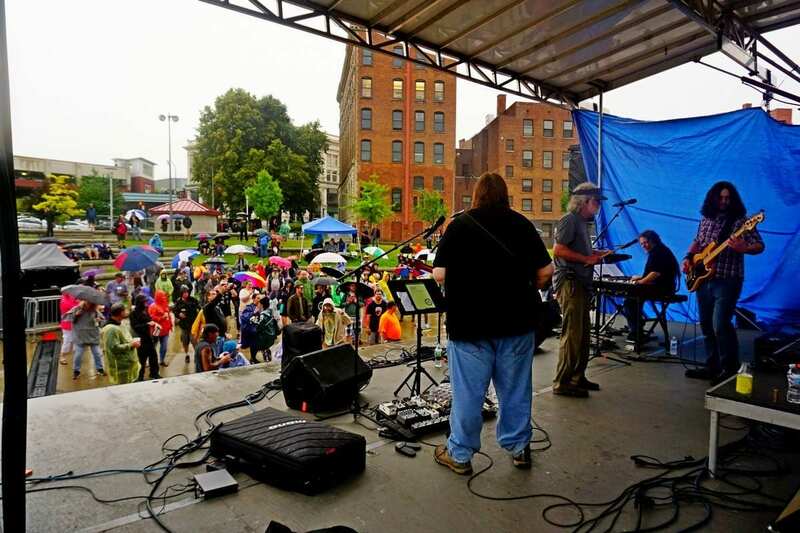 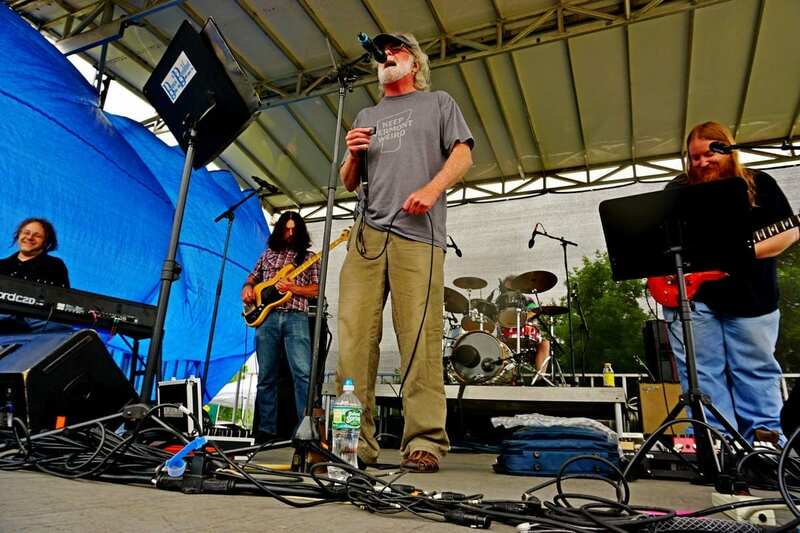 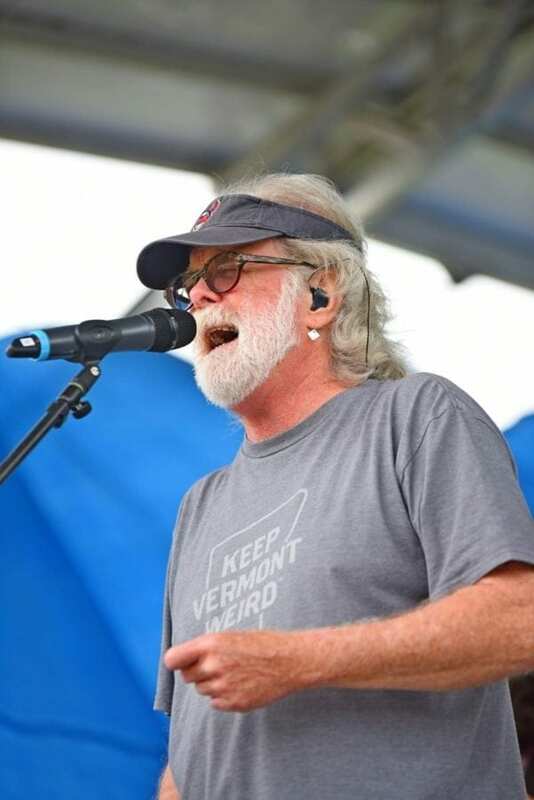 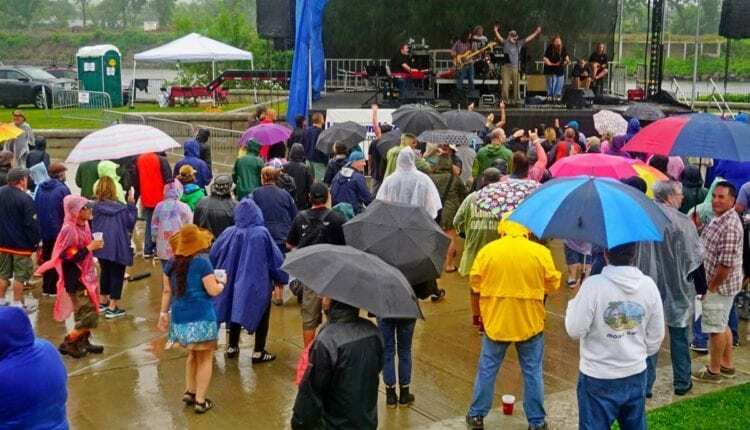 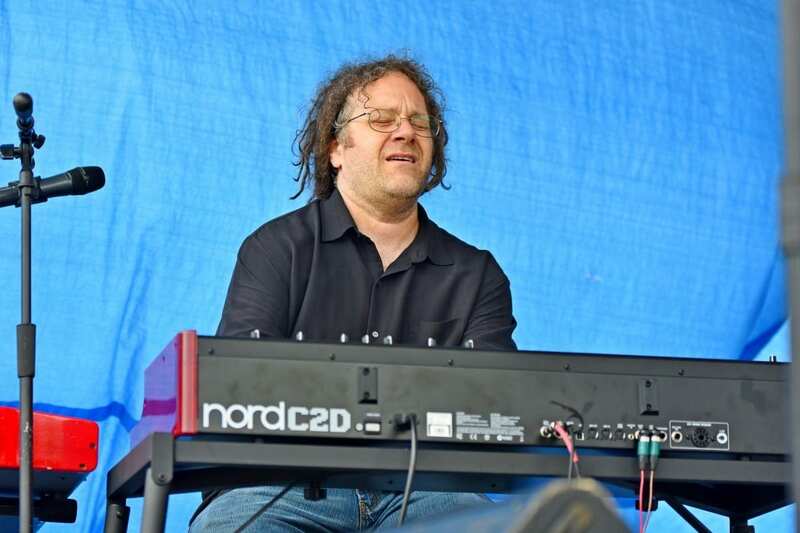 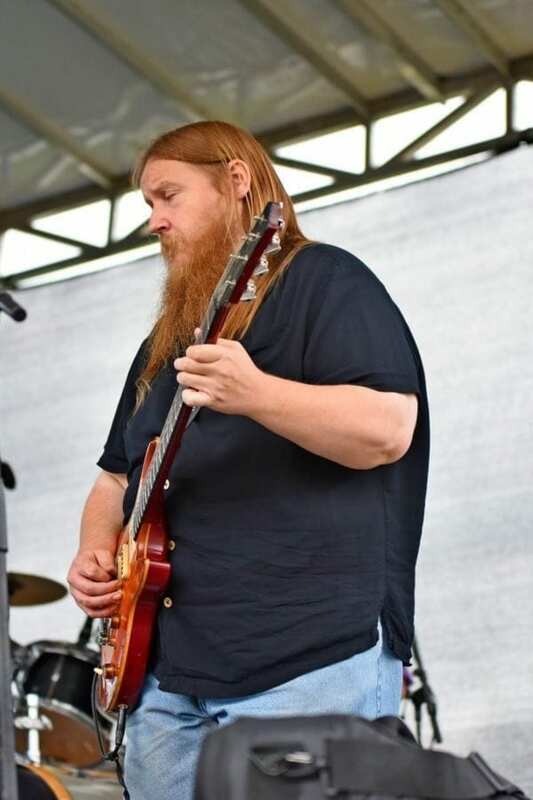 Burlington’s Blues for Breakfast performed for Deadheads dancing in the rain at Troy’s Rockin’ on the River on June 27. 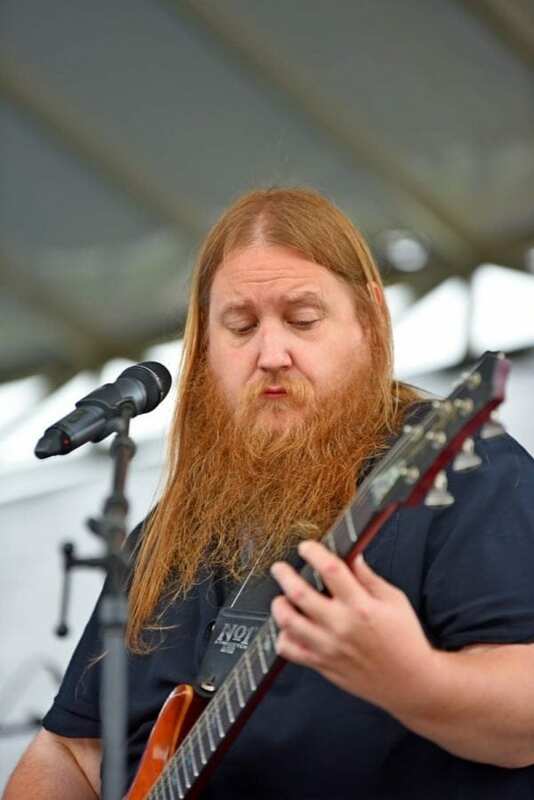 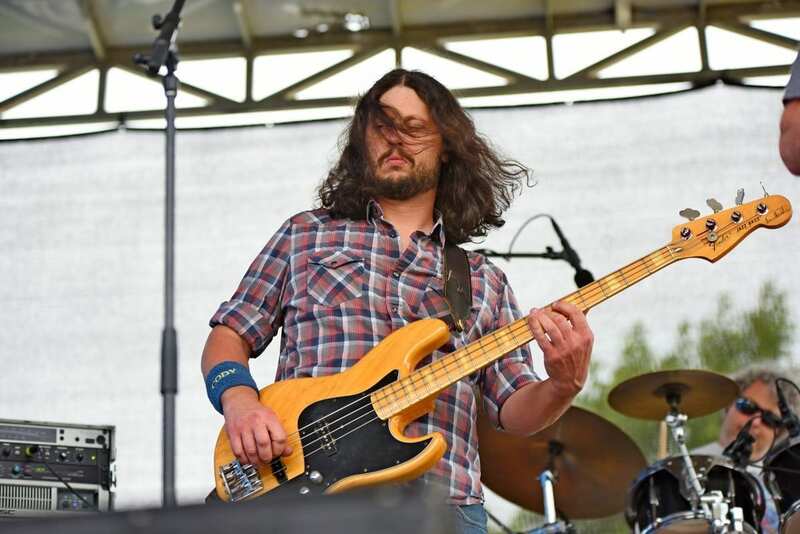 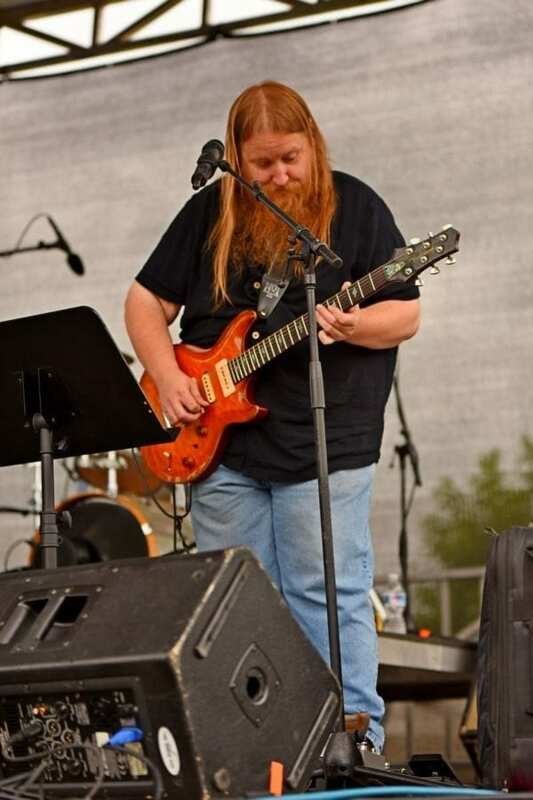 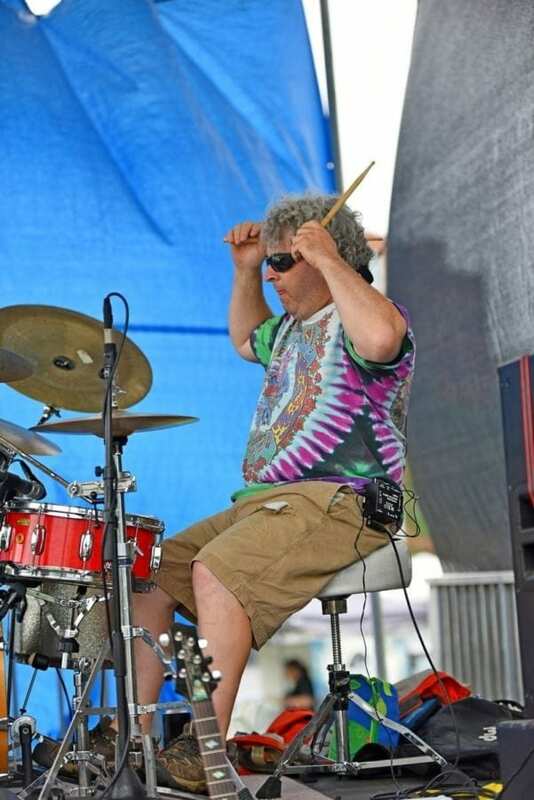 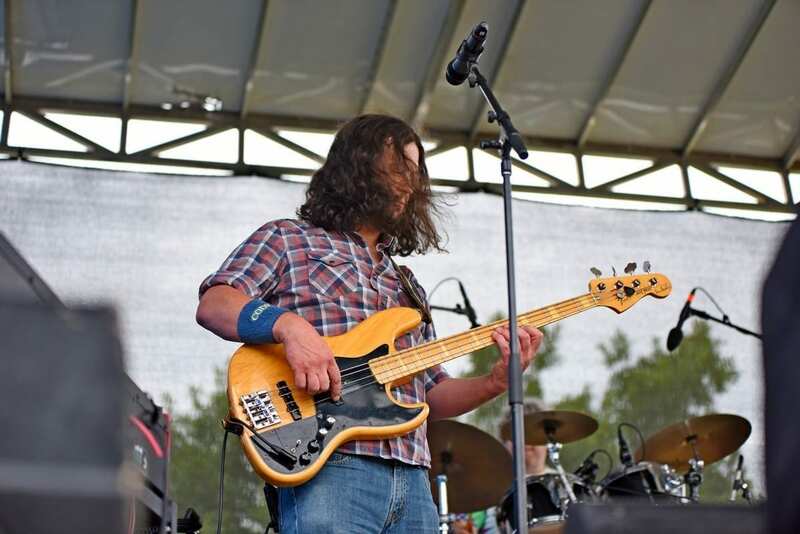 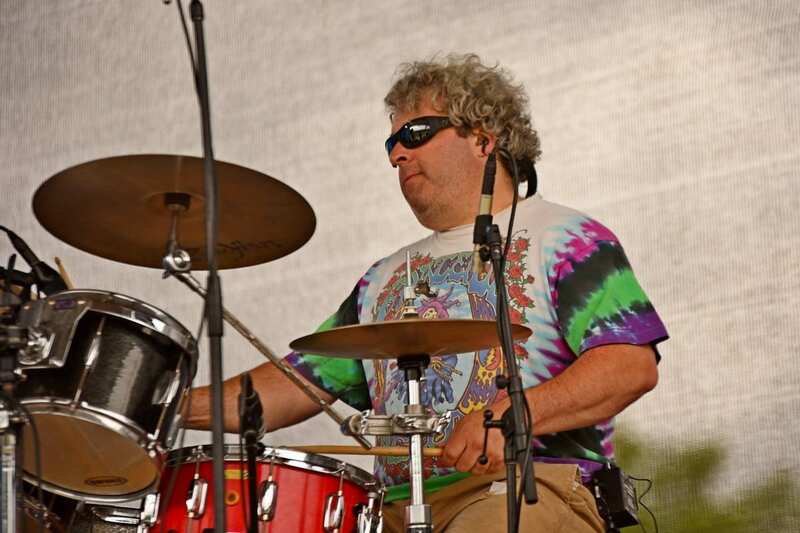 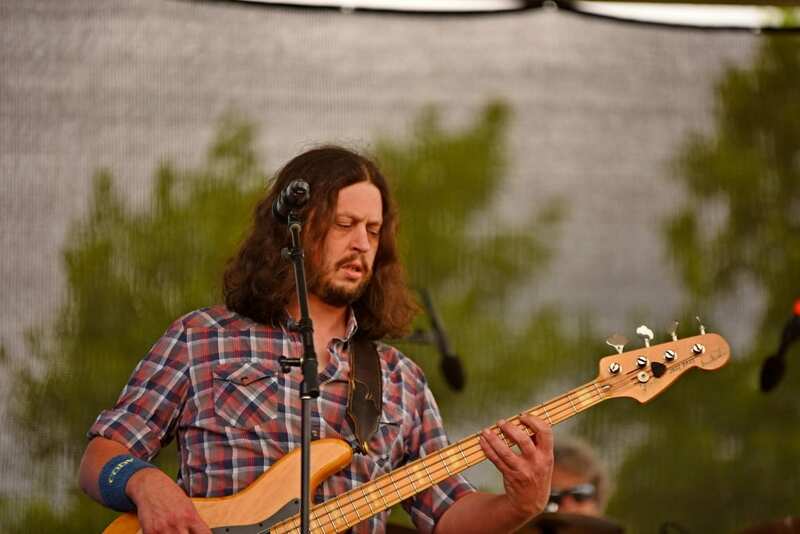 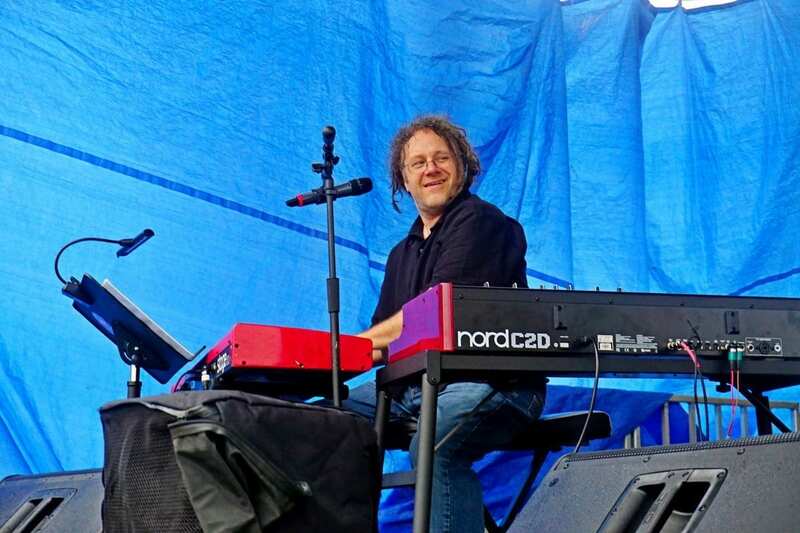 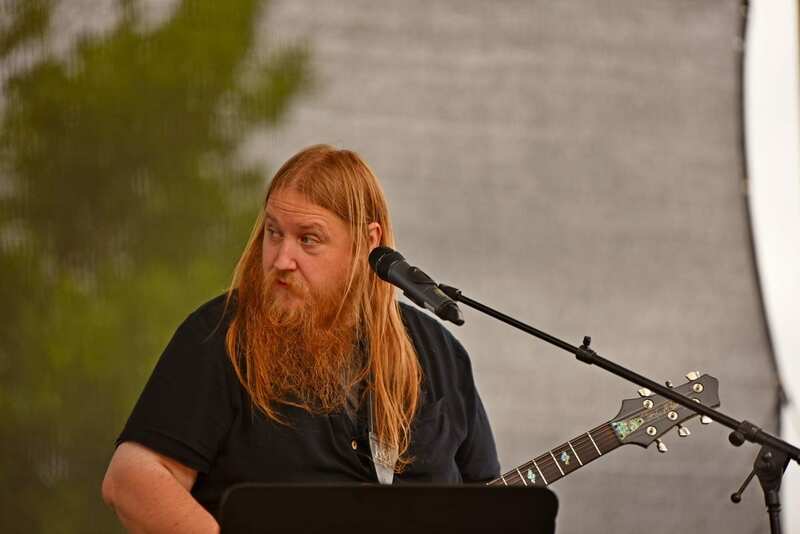 Over the course of three hours, the Seth Yacavone led Dead tribute band performed a wide array of Grateful Americana and a mix of classic rock, reggae, Motown, and originals. 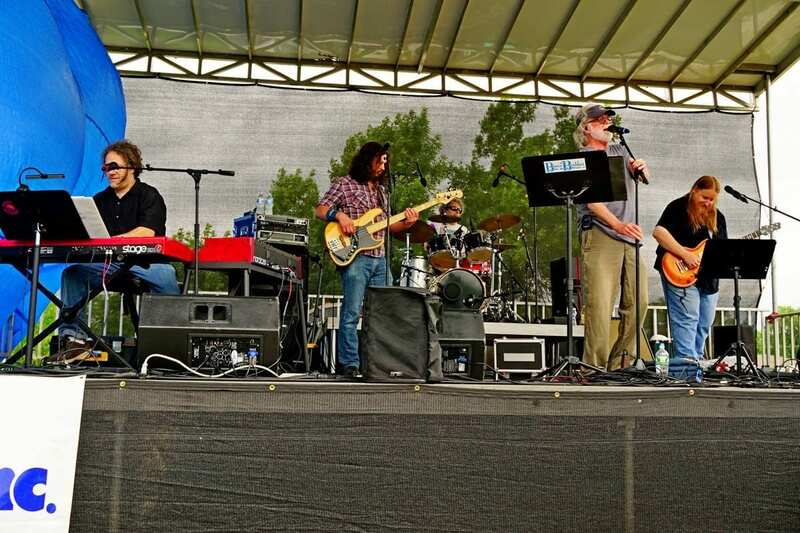 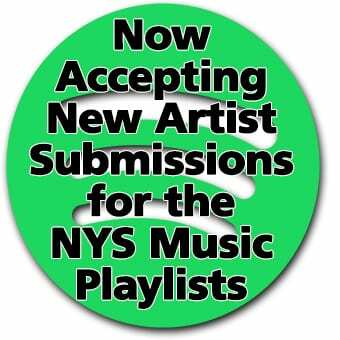 Check them out in August in Plattsburgh at North Country River Jam.